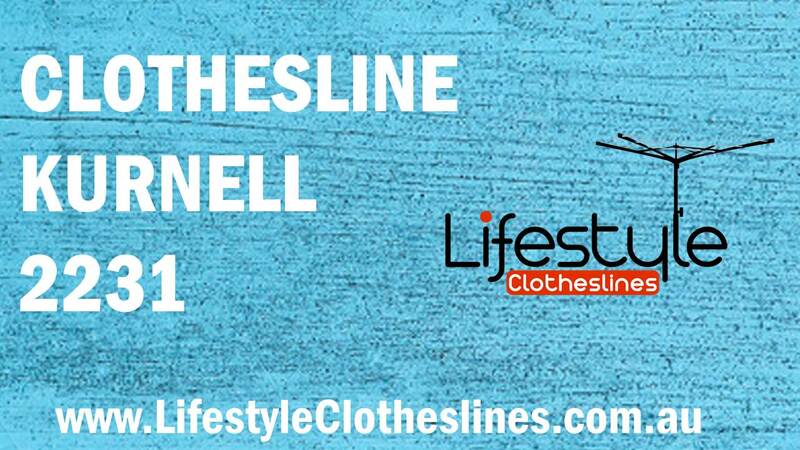 To find the most comprehensive range of clothes line choices to suit YOUR home’s specific drying requirements in Kurnell 2231 NSW Sutherland Shire, Lifestyle Clotheslines is the place to be. We carry all the best clothesline designs, types, and models from leading Australian brands such as Hills, Versaline, Austral, and many others. 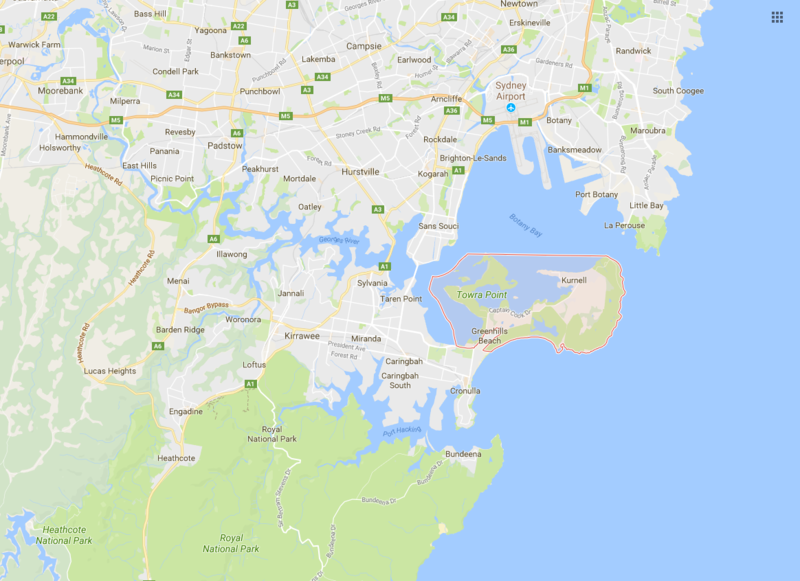 We install, deliver, and supply to homes in the Kurnell area and other Sutherland Shire suburbs including Greenhills Beach, Taren Point, and Woolooware. 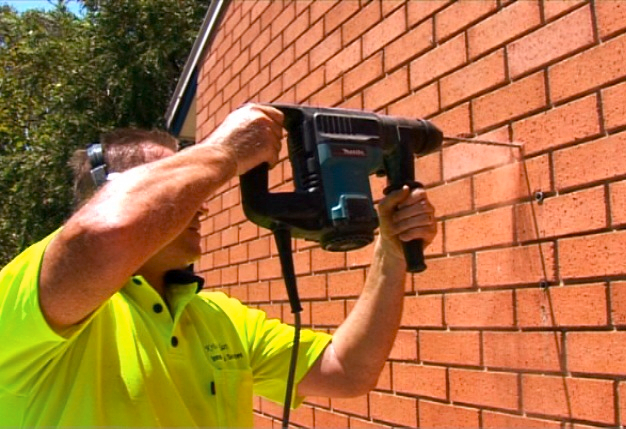 Only professional installers are authorised to carry the job for your highest satisfaction..
You can be confident we will provide you exactly what you need – whether it is a wall/ceiling/ground mounted washing line or a retractable, fold down or laundry line, and even clothesline shades, covers and accessories. We also do rewiring and removal services for your maximum convenience. 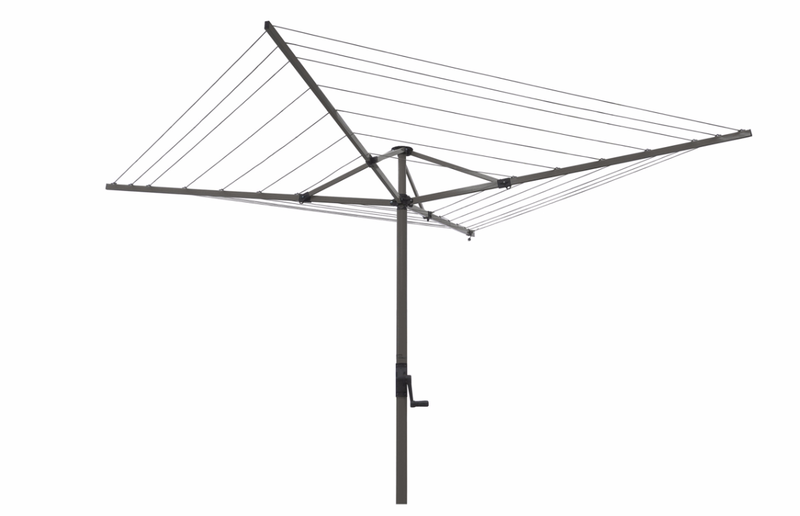 Lifestyle Clotheslines is a company renowned for their exceptional expert installation services within Kurnell NSW 2231, a suburb located within the Sutherland Shire of Sydney. 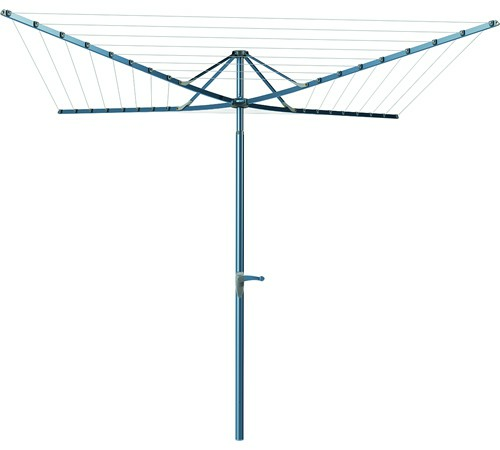 The Austral Foldaway 51 Rotary Clothesline - the ideal drying solution for large sized families within the Kurnell area! You should be set to go ahead and install your clothesline however you want. Just in case, be sure to check the Sutherland Shire Council website for any potential restrictions implemented on clotheslines within your suburb of Kurnell.